MedSource is a clear leader amongst its peers with a track record of success spanning over 20 years. 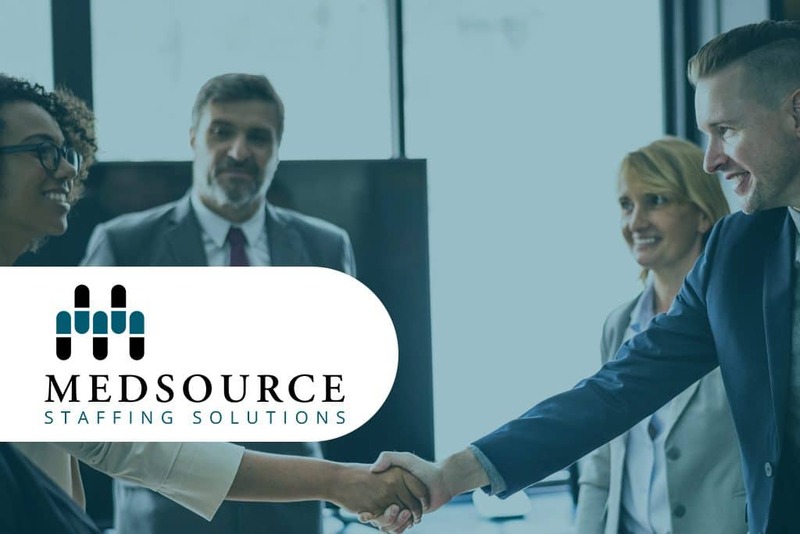 As a complementary sourcing division, MedSource Staffing Solutions is continuing our dedication to drug development by providing clinical, technical, and executive professionals to Life Science organizations. MedSource Staffing Solutions recognizes the industry’s demand for an innovative clinical staffing provider that can deliver solutions for the multitude of resource constraints encountered during the life cycle of biotechnology, pharmaceutical, and life science companies. We believe in providing resource flexibility to our clients, on time and within budget. Unlike traditional Life Science staffing organizations, MedSource Staffing Solutions has the expertise to deliver staffing solutions from clinical to executive solutions supporting our clients from early clinical development through commercialization. Call (877) 269-2987 or email us on our contact page.